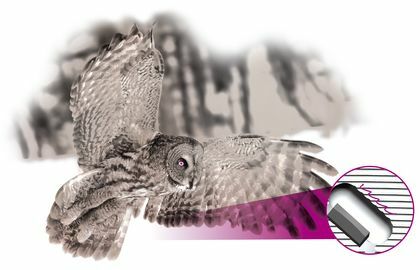 An "owl wing" smoothes the air flow by means of the serrated edge and scatters noise, which allows nearly noiseless flight characteristics without having a negative effect on the aerodynamics. LEUCO has used this concept of learning from nature to make sizing tools even more aerodynamic and to achieve further effects in noise reduction! LEUCO has filed a patent for this aerodynamic design named "airFace". PREVIOUSLY: Air turbulences at the cutting edge generate noise that affects the working environment around the machine. NEW – LEUCO airFace Design: A closer look at the surface structure of the body reveals a gullet with an "owl-wing edge" of irregular shape, channeling the air at this point and thus reducing noise emission. "Innovative design of sizing tools – one wing beat ahead!" Bionics is the technical term for analyzing examples from nature and using them to develop new technical approaches. The owl is an animal that has much to offer in this regard. Their sophisticated feather structures allow them a nearly noiseless flight so that prey animals are not startled. Most of the noise is generated by turbulences at the rear edge of the wing. The "owl wing" concept smoothes the air flow by means of the serrated edge and scatters noise, which allows nearly noiseless flight characteristics without having a negative effect on the aerodynamics. LEUCO has used this concept of learning from nature to make sizing tools even more aerodynamic and to achieve further effects in noise reduction! 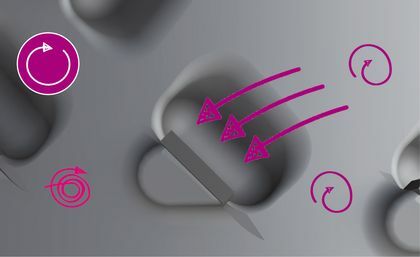 The rotation of tools generates air turbulences, in particular on projecting edges and in the gullet of the jointing cutter. This is where the air flow is strongest and most uncontrolled. Both at idling speed and during operation, these air flows generate noise that affects the working environment around the machine. With the slogan "always one wing beat ahead" and thanks to the completely new design approach, the tools have been designed for the first time without studs behind the cutting edge and with a special surface! This kind of design has never been used in the field of woodworking and therefore represents a milestone in the jointing cutter evolution. The owl wing is the role model for the new "LEUCO airFace design"
LEUCO has recognized the advantages of the owl wing structure and implemented this concept in the design of the new generation of jointing cutters. The aim was to systematically guide the air flow around the diamond-tipped DP cutting edges and to reduce turbulences. The so-called "LEUCO airFace" surface on the entire steel body of the jointing cutters is the result of intense research and development work of experienced engineers. The principal effect of the gullet with the "owl wing edge" is to canalize the air at this point. The aerodynamic design principle of the body has been consistently implemented. To avoid the negative influence of balancing bores on the airFace surface, LEUCO has decided to manufacture the body with defined threads for balancing screws. They allow process-safe tool production while ensuring the tools&apos; highly precise concentricity tolerance. In order to achieve a continuous "airFace" surface, the new jointing cutters have been designed for the first time without studs behind the edges. Instead of a stud, the diamond-tipped edge is provided with a strong tungsten carbide supporting plate. A more dominant DP plate ensures the stability of the DP cutting edge. airFace has been developed for the operators at the machines. With the new LEUCO DIAMAX airFace, a noise reduction of up to 1 dB can be achieved at idle speed. Its "big brother", the LEUCO DIAREX airFace, actually features a noise reduction of up to 2 dB(A) at idle speed – compared to the already quiet predecessor model. This means a clear noise reduction for this industry segment. These cutters are the quietest jointing cutters with steel body. LEUCO presented the new generation of airFace jointing cutters for the first time at LIGNA 2017. 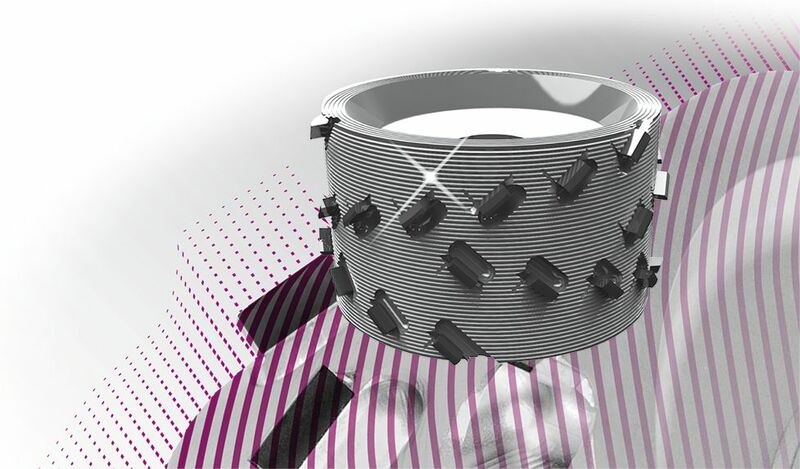 The new concept for noise reduction received excellent feedback from the professional world. 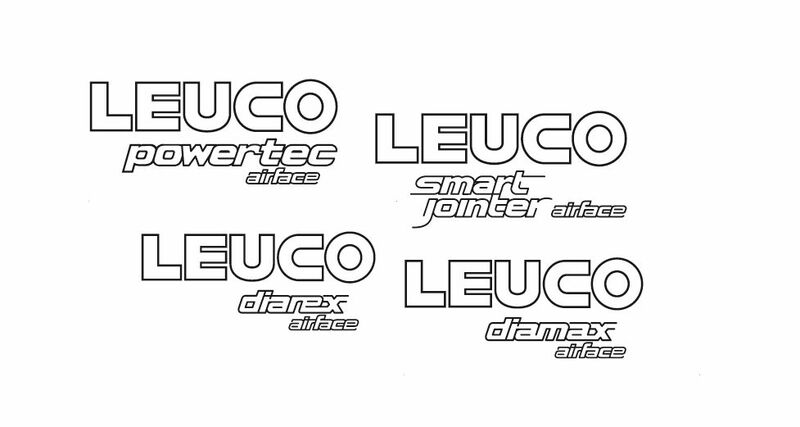 In addition to the new DIAMAX and DIAREX jointing cutters, LEUCO is going to apply the patent-pending airFace design to other tools as well. 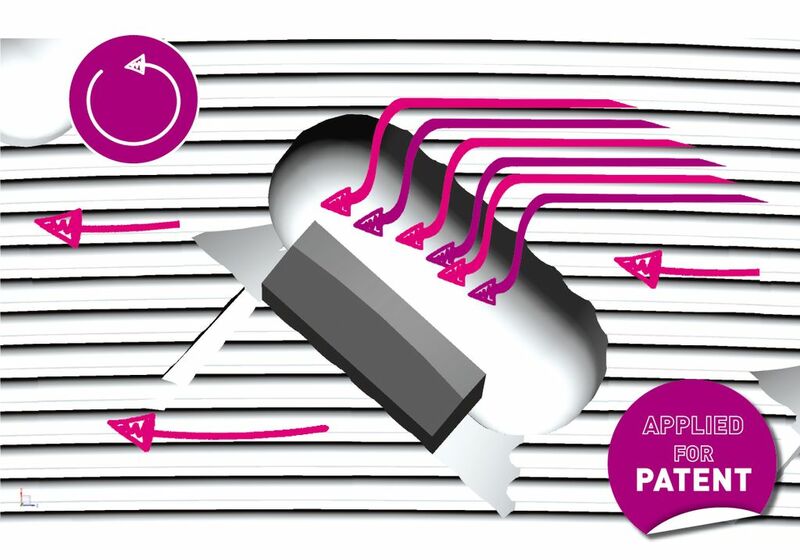 The new LEUCO DIAREX airFace will be additionally provided with a larger shear angle. It is therefore excellently suited for machining novel materials such as anti-fingerprint panels, for example. 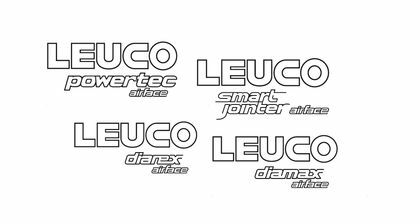 DIAMAX, DIAREX and SmartJointer keep their proven resharpening areas: 1.5 mm for LEUCO DIAMAX airFace and SmartJointer airFace, and 3.0 mm for LEUCO DIAREX airFace. These diamond-tipped jointing cutters have a very good price-performance ratio, which makes them the ideal option for sophisticated craftsmanship and industrial applications with high performance requirements!